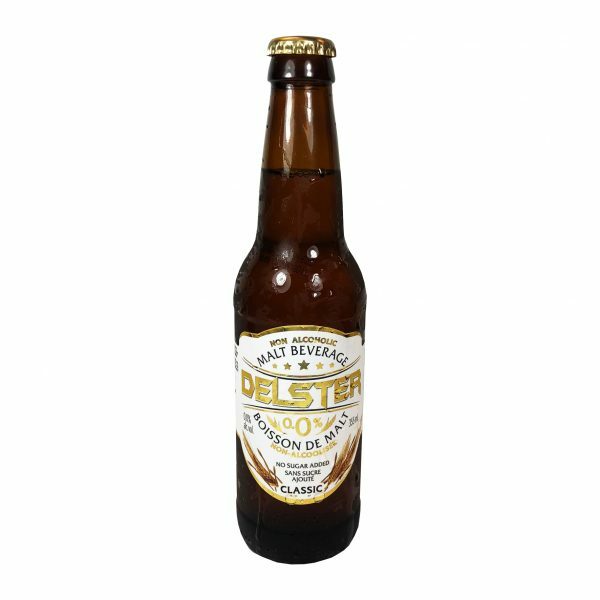 Delster is the most well-known brand of Non-Alcoholic Malt Beverage in Canada. Available in five flavors of Apple, Lemon, Peach, Tropical & Classic. 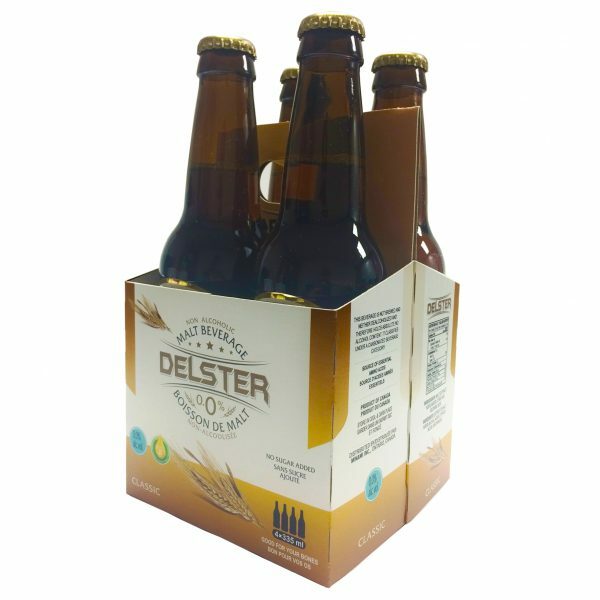 It is the first of its kind to be Processed & Packaged in Ontario, Canada.